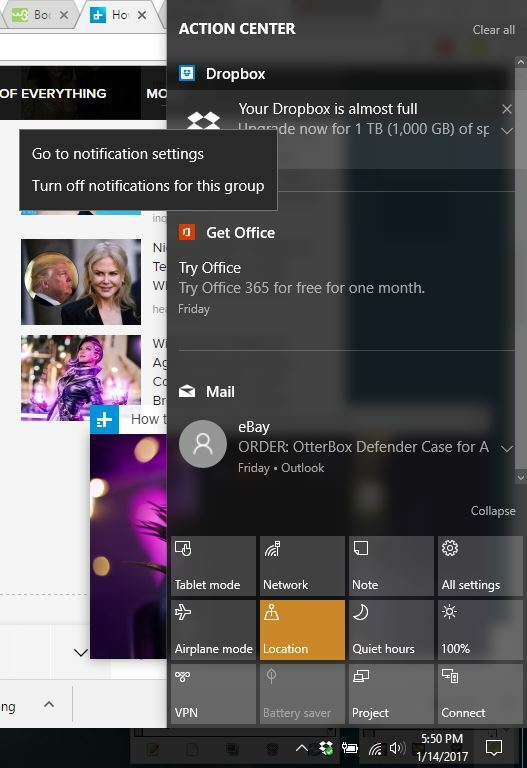 Now left-click on “Turn off notifications for this group”. You’re done! No more annoying Dropbox Notifications in Windows 10. If your Fire TV asks if you’d like to install Kodi, select INSTALL. Then install TV Addons using our tutorial video. If this guide helped you, subscribe to the KFire YouTube channel!